Harbin is a young migrant city in China. It was made up of some little fishing villages. 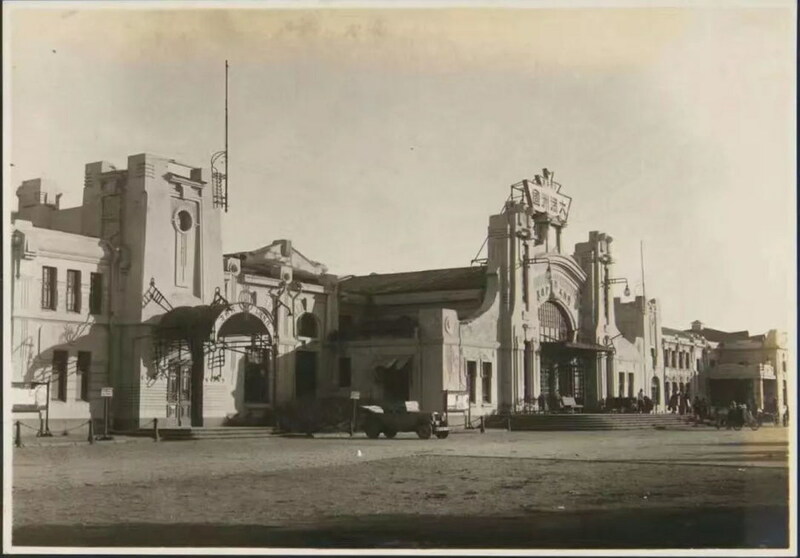 Only after 1897, when the construction of Dongqing Railway started, did urbanization happen in Harbin, getting the city an opportunity to internationalization. 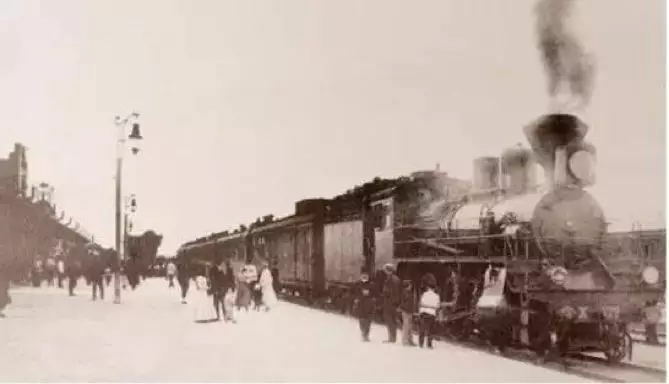 After the Russo-Japanese War, South Manchu Railway and North Manchu Railway merged into Middle East Railway, becoming the international passage connecting Europe and Asia. As the constructing and managing center, Harbin began to witness a time of city and culture developing and internalization. In the early 20th century, people from about 30 countries, including Russians, Jews, and Poles lived in Harbin. 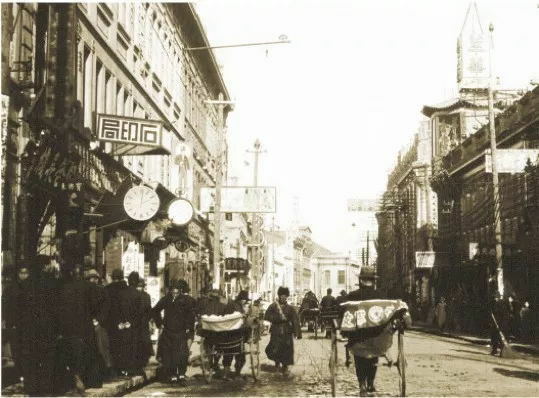 By 1912, foreigners take up 60% of the population of Harbin. More than 40 countries set up consulates in this city. After October Revolution of Russia in 1917, Harbin became the biggest refugee city of the Far East. A large number of architects, sculptors, and painters entered Harbin with their talents. By art creating, setting up schools, organizing exhibitions, publishing etc., they brought various Western art styles into Harbin. This is how Western art primarily entered Harbin. 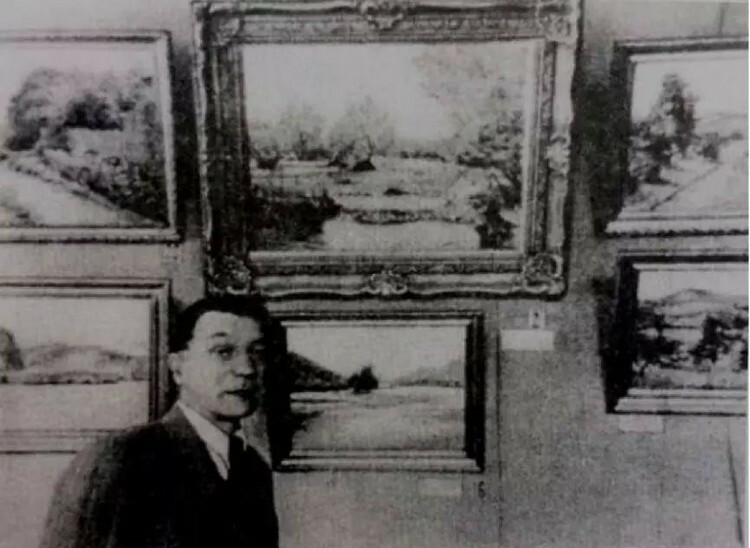 In 1920s, Russian Artist Studio was established in Harbin. Artists such as Ilya Yafimovich Repin, the great oil painting artist, and students of Auguste Rodi’s, all regarded Harbin as their second hometown. They made great contribution to enriching the culture life in Harbin, to making Eastern art meet the Western, and to cultivate talents for both China and abroad. 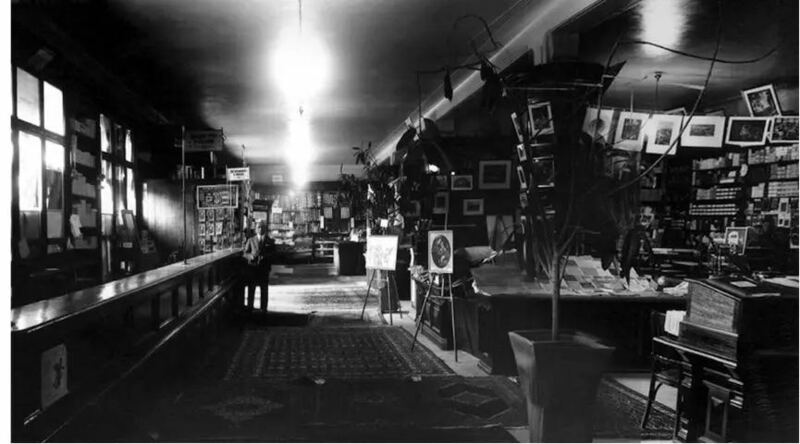 At that time, boutique shops and art stores in Harbin were booming. The paintings being sold were mostly oil paintings and prints. 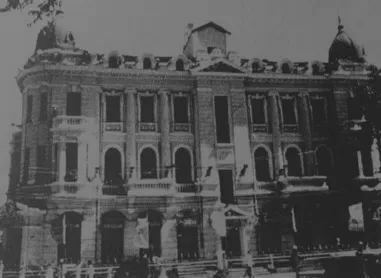 Together with sculptures, mural paintings in churches, cinemas, and clubs, the new art movement and eclecticism dominated the style of Harbin then. 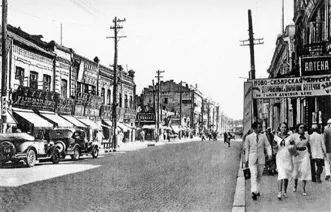 During the Manchukuo period in 1931-1945, Harbin became a vital place for Japan’s economy and cultural colonization. It is also when the well-known Fugu Plan was conducted. With the Japanese developing team entering Manchu, talented craft men brought in telecom and publishing industries. These new-comer industries, especially with the appliance of upgraded printing technology, promoted the development of printmaking and poster arts, which helps the development of communication. It is clear that Harbin’s culture was influenced by all the vital historical events in the first half of 20th century, and in return, influences China’s modern art history. The speaker of this lecture is professor Wang Hui from Institute of Media, Harbin Normal University. He will talk about Harbin of the first half of 20th century, when the urbanization and internalization happened and influenced the culture of this city. He will also talk about the cultural fusion when the East met the West. Born in Harbin in 1961, Wang Hui is a member of Chinese Artist Association, and Illustration and Publication Art Committee. 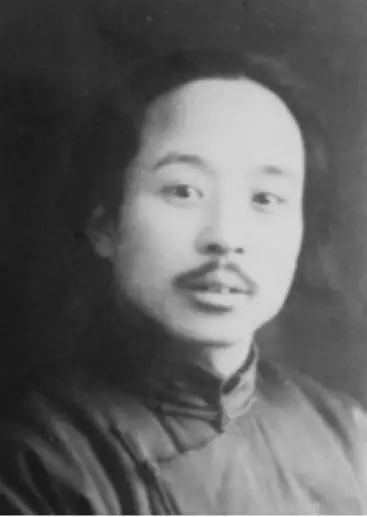 After graduating from Luxun Academy of Fine Arts in 1984, he has been the vice director and vice editor of Chapter Book under Heilongjiang Cultural Federation, the professor of from Institute of Media, Harbin Normal University, director and editor of Science Fiction magazine under China Association for Science and Technology. 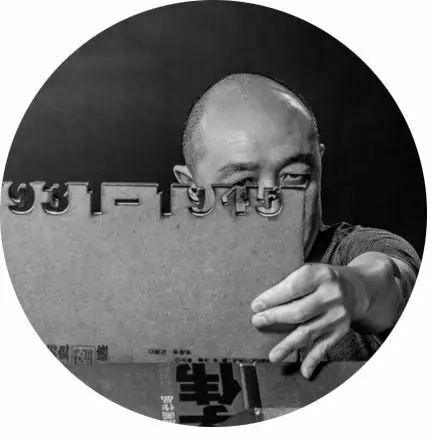 As a multimedia artist, he has been edited and designed more than 1,000 art books and pedagogies. 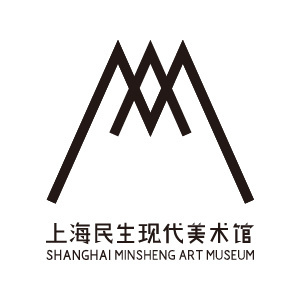 In recent years, he has curated more than 10 art events for art museums at home and abroad. He is dedicated to produce and promote pan-art and art product. He is quite influential in China.